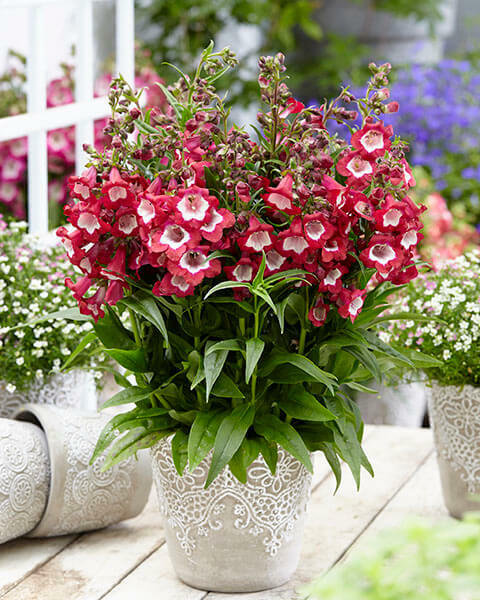 This fantastic Pentastic™ Penstemon has so much to offer! You can enjoy its lovely red color throughout the seasons. 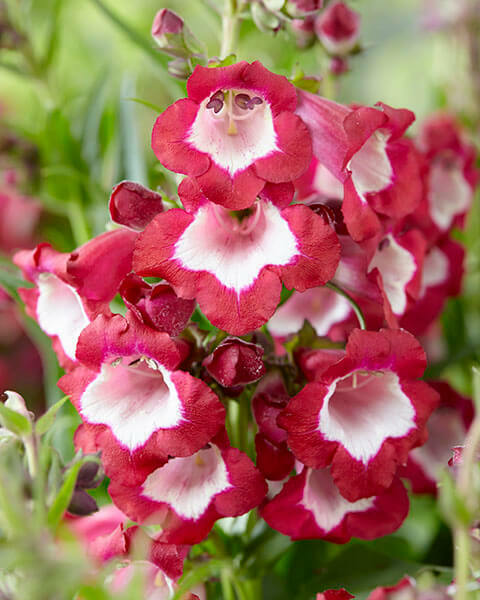 Pentastic™ Red Penstemon has large flowers and is reblooming. This Penstemon is not susceptible to diseases and branches very well. 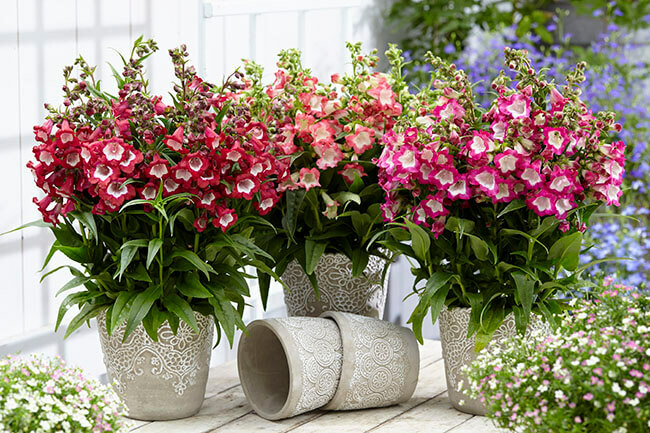 You can use it for combined colors when you put 2 or 3 unrooted cuttings of the Pentastic™ Penstemon series together in a plug. 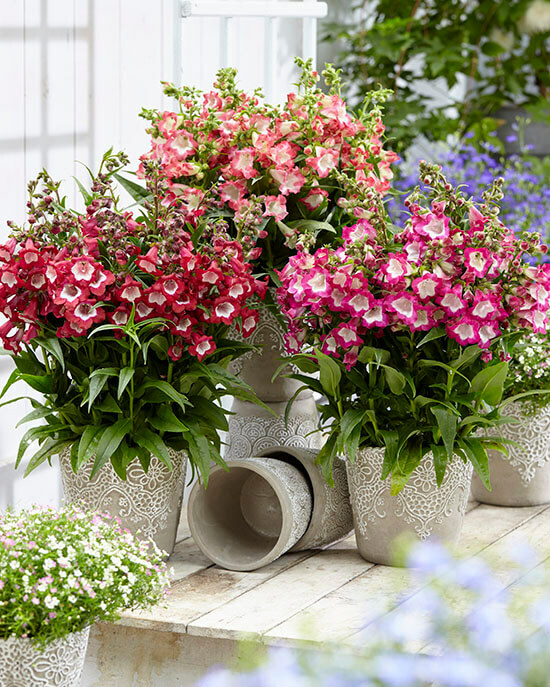 The Pentastic™ Penstemon is a wonderful perennial for borders, mixed containers and as a solitary. Plant it in a well-drained soil in the sun. Pinch after flowering for rebloom. Hardy to USDA Zone 7a-10. 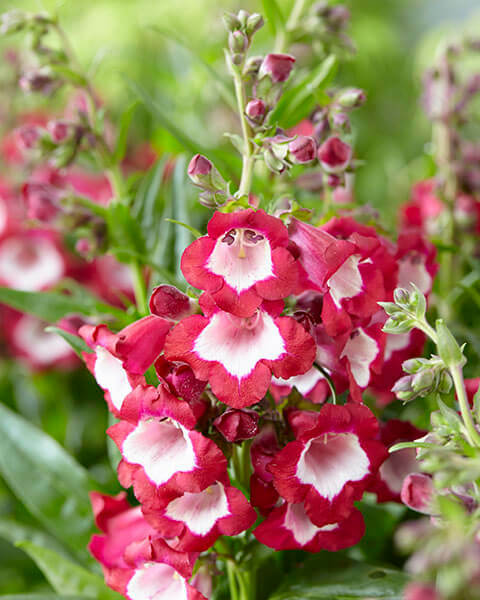 Pentastic™ Red Penstemon will grow up to 8-12” tall and 4-6” wide. 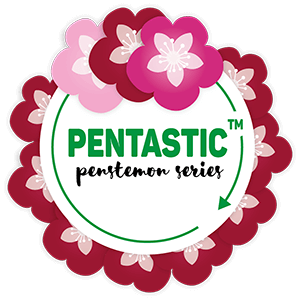 Check out the other Pentastic™ Penstemon colors as well!